To understand this, it is necessary to know for what you get experience and credits in general. Each player seeks to research and buy new ships as soon as possible. And for this, of course, you need experience and credits. 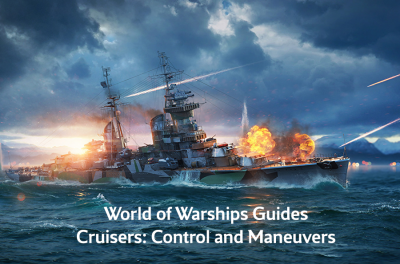 In this article you will find out which actions in the World of Warships battle give more XP and credits. Armed with this knowledge, you will be able not only to earn more XP and credits, but also to be the most useful for your team and increase your chances of winning in battle. In addition, we will consider why credits and/or doubloons are written off after the battle. Battle participation - depending on the overall contribution. Next, we will describe each of these points more accurately. 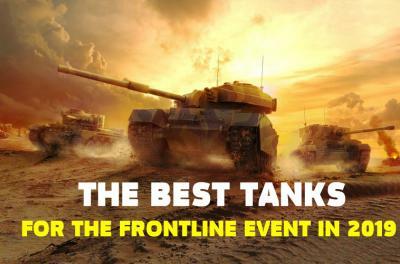 The more points you get when capturing the enemy base - the more reward you will receive. Note that said reward will only be received if the battle was completed by capturing the base. You are guaranteed to be rewarded if you defend your base. The more capture points of your base you defended - the more experience and credits will be given to you after the battle. Pay attention: credits and experience for defense of the base are given in any case, regardless of the result of the battle and the way of victory or defeat (destruction of all enemies or capturing of the base). The first thing that you must understand: each ship class in the game has initially more or less strength points. Thus, the reward for inflicting damage is calculated in proportion to the percentage of strength points that you "removed” from the enemy ship. 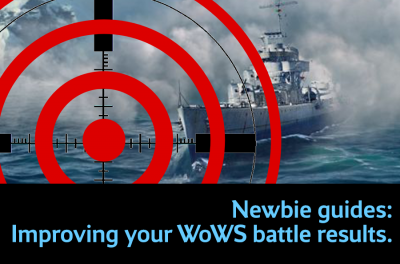 In the other words, the reward for removing 20% points of strength battleship will be approximately equal to the reward for removing the same number of points of strength of the destroyer, cruiser, or aircraft carrier. So, the more total damage you have inflicted on the enemies - the more experience and credits you will get after the battle. The damage inflicted by your allies on the targets the player detected is only counted if the player shines the enemy (you are in the radius of his visibility), and the one who does damage does not see it by himself. In this case, damage is counted by all the luminous in full size. Pay attention, experience and credits are not given out for the damage done to the modules of ships, as well as for their critical damage. For the destruction of an enemy ship, the player also relies on experience and credits. The size of the reward for this action is approximately the same as if you "removed" the same goal 15% strength points. For the destruction of one airplane in the air, you gain experience and credits in the amount, approximately as if you "removed" 2.5% of the strength points of the ship of the same level as the aircraft carrier (or other ship) that issued the aircraft. Note that the aircraft class (fighter, torpedo or bomber) does not matter. Pay attention to the fact that the size of the reward for inflicting damage to opponents, as well as for the destruction of their aircraft or the ships themselves, varies depending on the state of the art. The higher the level of your goal - the more experience and credits for it you get, and vice versa. 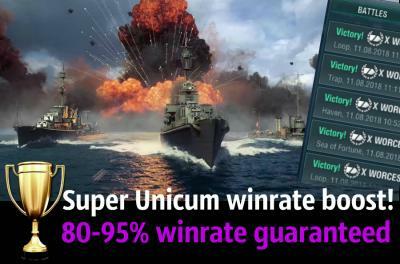 Also, the feature of post-combat accruals of experience and credits in the game of World of Warships is that the basic values of the rewards received for the battle increase with the level of ship which you play. But at the same time, the post-combat expenses that you need to pay for servicing the ship (recharging the ammunition, repairing the ship, replenishing equipment, etc.) also increase. After the battle is over, all your actions are summed up, the total remuneration in the form of experience and credits is determined. In case of victory, the final values ​​are multiplied by 1.5 more. After each battle, the deductions for servicing the ship on which you were in combat are subtracted from the number of credits earned for the fight. If the credits earned for the battle are not enough, they are written off from the balance on the account. Costs for repairs. The number of credits is written off proportionally to the remaining strength points of the ship. The more strength points remain, the less will repair cost. Attention: credits are not withdrawn for the modules of the ship destroyed or taken out in battle. Expenses for replenishment of ammunition. Credits are taken for the shells fired from the main caliber, and also for torpedoes. Aircraft carriers bear costs for each aircraft shot down, while for aircraft that have not been raised in the air, loans are not charged. Camouflage. If it is printed on the ship and the option of automatic replenishment is enabled in the service settings, the cost of this camouflage will be written off from the account. Premium equipment. If it is installed on the ship and the option of automatic replenishment is enabled in the service settings, the cost of this equipment in doubloons will be written off from the account. 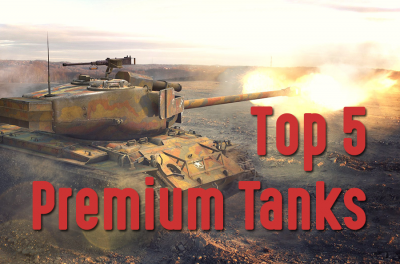 Thus if you want a lot of experience and quickly, you have to play not fast, but high-quality battles with great damage rates, capture of the base, protection and illumination for the allies. And you can make it even easier. 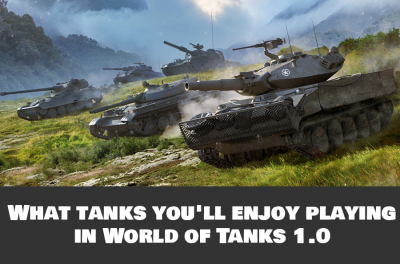 The easiest way to get the experience and credits of your WOWs account here.